We are the approved dealer of IVECO commercial vehicles and FIAT Professional vans in South-East Wales. As well as new vehicle sales, we also offer a full range of services to commercial vehicle operators of all sizes, including maintenance, repairs, testing and calibration and 24-hour breakdown cover. 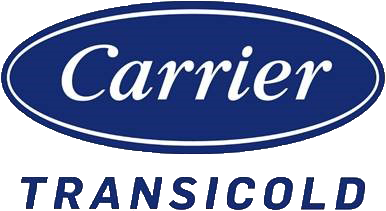 Carrier Transicold Southern, a trading style of Glenside Commercials, provides specialist services and maintenance across South Wales and Southern England for Carrier Transicold, a world leading manufacturer of transport refrigeration units.